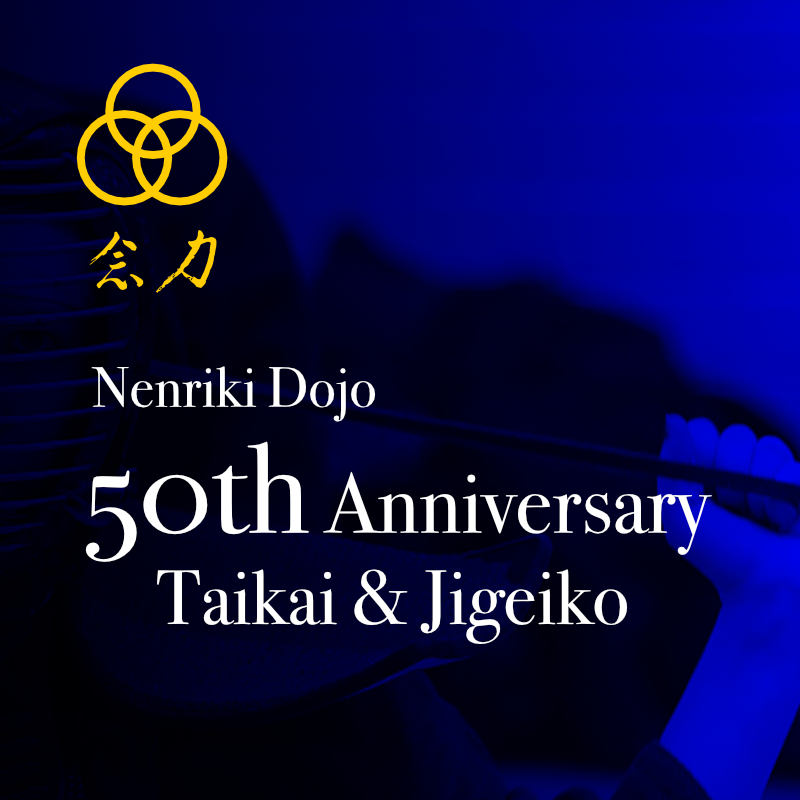 Nenriki Dojo 50th Anniversary Taikai and Jigeiko. 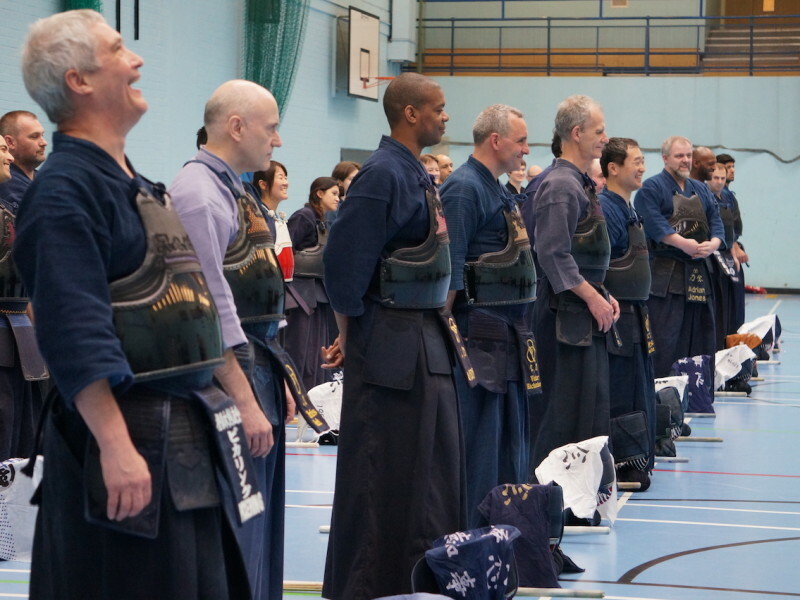 All BKA members are most warmly invited to the celebratory Nenriki Taikai on Saturday 04 June 2016. 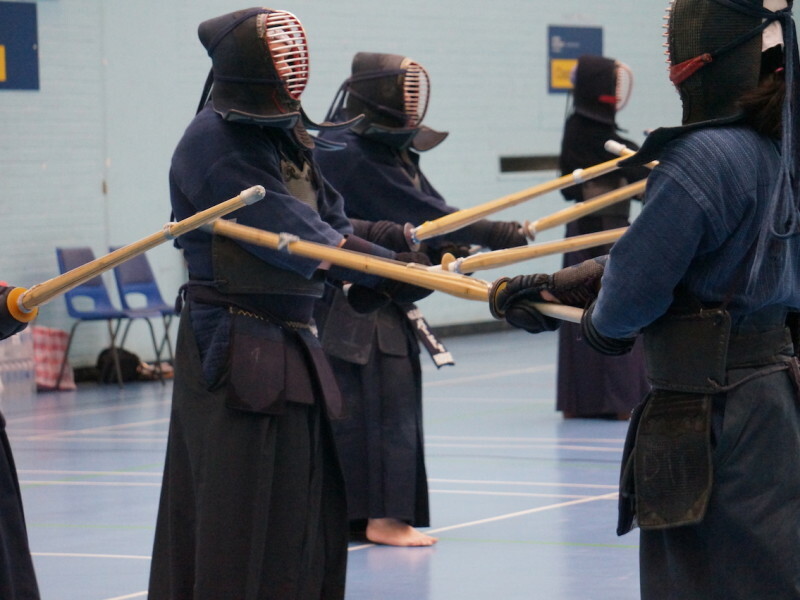 There will be an explanatory session at the beginning showing the development of shinai kendo from old schools and the relationship with ZNKR kata. It would greatly help us in planning if you would please email us at start@kendo.co.uk to let us know you are coming – otherwise, just turn up! Drink in the Rising Sun. 50 years in the same pub! 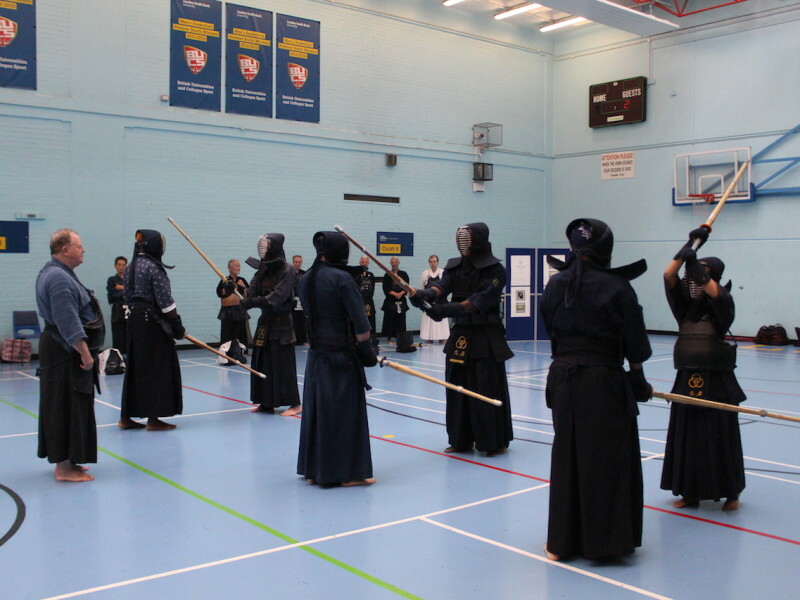 The only qualification for entry will be sufficient experience of Kendo to be able to safely attempt shiai. There will be no categories and no pools. The scoring system will be based on ‘loser scores’ and winning the match is only on ‘ippon shobu’. So, there will likely be several runs of the taikai on the day, and everyone should get the chance to have multiple fights. It is an opportunity for all to enjoy a thought-provoking take on shiai geiko. You only have to wear armour, be willing to learn and be brave! Ganbatte kudasai minna san!